I was lucky enough to run the inaugural Tinker Bell 5K in 2012 & the Tinker Bell Half Marathon this year. In just one month I'll be running both the Tinker Bell Half Marathon & the inaugural Tinker Bell 10K back-to-back! 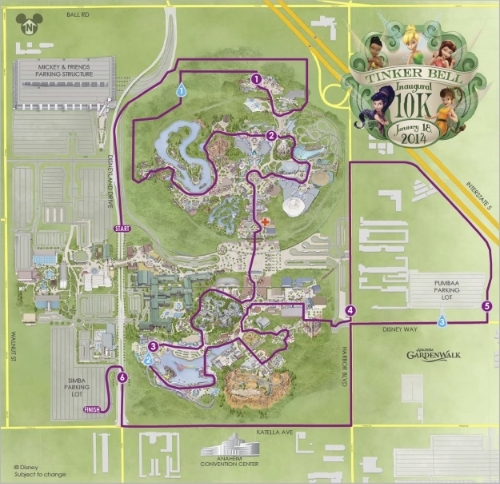 Check out the course map below, and visit runDisney for more details such as the official race program.